Wizards and Witches are invited out for a magical 5K family fun run to remember. 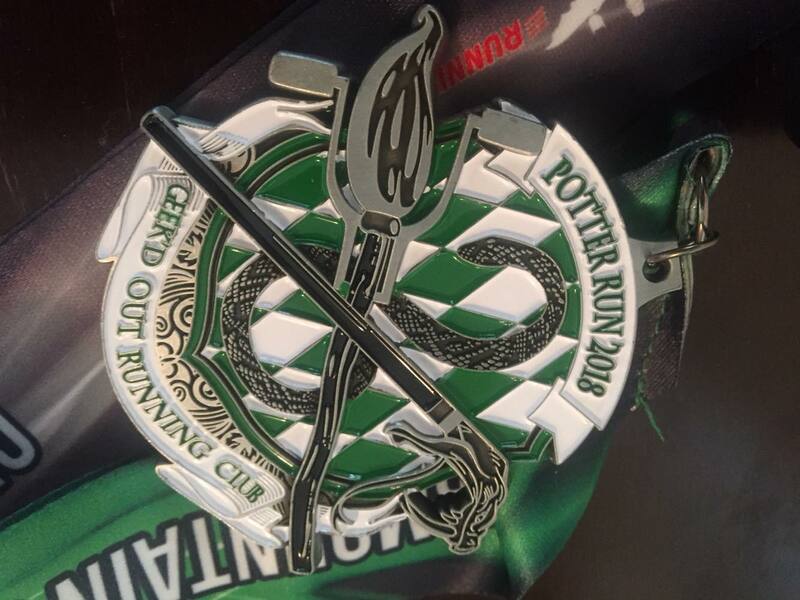 The Sixth Annual Potter Run and its the Snake's Year! ​Proceeds benefit Intermountain Healing Hearts. 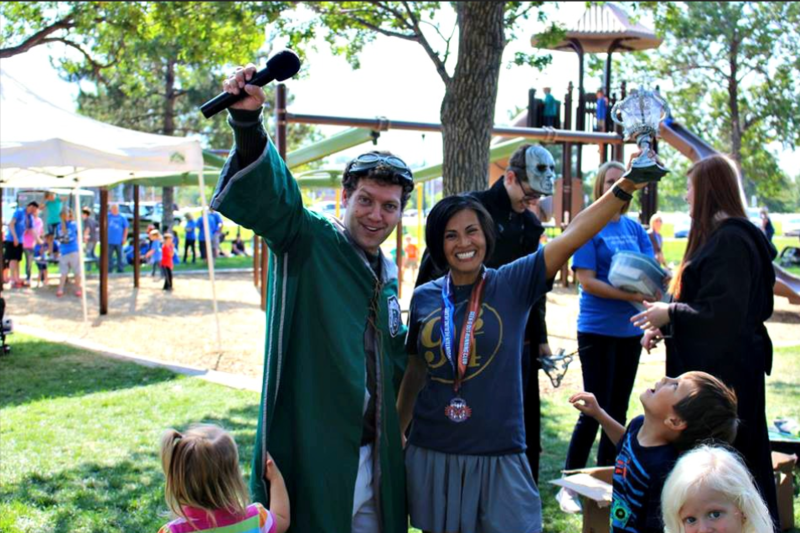 We invite you to race live with us in West Jordan, Utah or across the wizarding world in your wizard attire. Each Preregistered participant will receive the commemorative medal, which is the fourth part of a 4-year series. We are highlighting the Snakes this year. 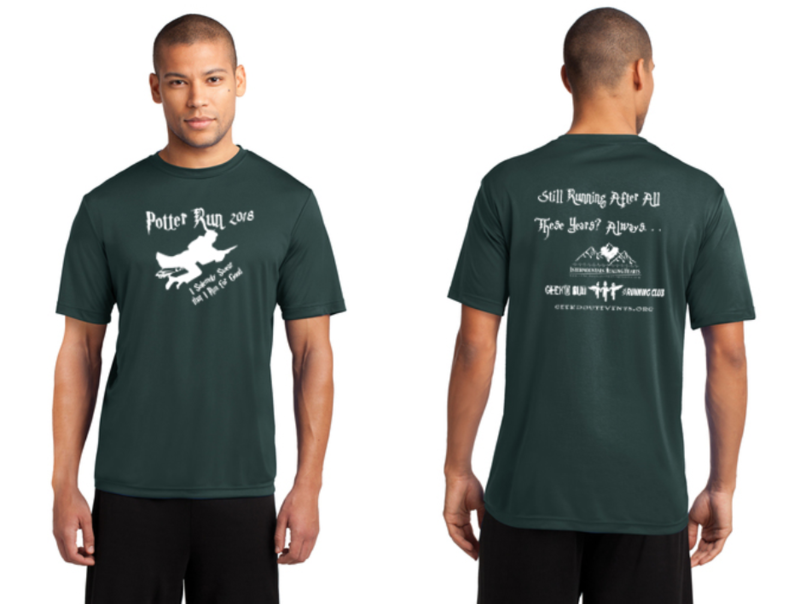 You can also order your special performance tech t-shirt in your registration (these can sell out). Last day to register for virtual run is July 24 and July 30 for the live event unless all the slots fill up. 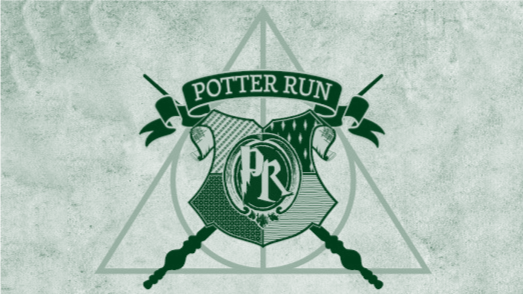 ​At the live race enjoy a chance to take pictures with your favorite Characters, play some Quidditch, meet live owls and snakes, and play on the castle playground. Stick around for the award ceremony and the costume contest; bring your wands! I Solemnly Swear that I run for Good... Your virtual or live run will involve a 5K done at your own pace and time. This event also will include a new element akin to what happens at the end of every Lets Make a Deal episode! We will tweet/facebook/instagram a clue to something from a classic videogame. Everyone who posts and guesses correctly by sharing their guess as a comment or image with #GeeksforGood and #PotterRun will be entered in to win some great Wizard swag! This includes at the actual live event in West Jordan. Come dressed as whatever you think the clue is or bring something to match it and perhaps you'll win! These events gets funner when everyone shares their stories and encourages others so please feel free to get as engaged in the event as you'd like. ​​Event Details & Schedule: ​​Registration now open: By registering, Virtual or Live, you are guaranteed a medal and bib. The order is limited and can sell out. T-shirts are available for a limited time and have an additional fee involved. Registration is still open for the medal until they sell out. VIRTUAL RUNNERS: July 24 will be the LAST Day to register if it hasn't already sold out. We will do our best to make sure they arrive by July 31st in the mail but we cannot guarantee that, especially for international shipping. Please share your photos on Instagram and Facebook: #GeekdOut or #GeeksforGood and you can track your results on the free Charity Miles app. Our team is @GeekdOutRunningClub. July 31, 2017 -- 6:00-7:30pm - Early Check In/Packet Pick-Up! 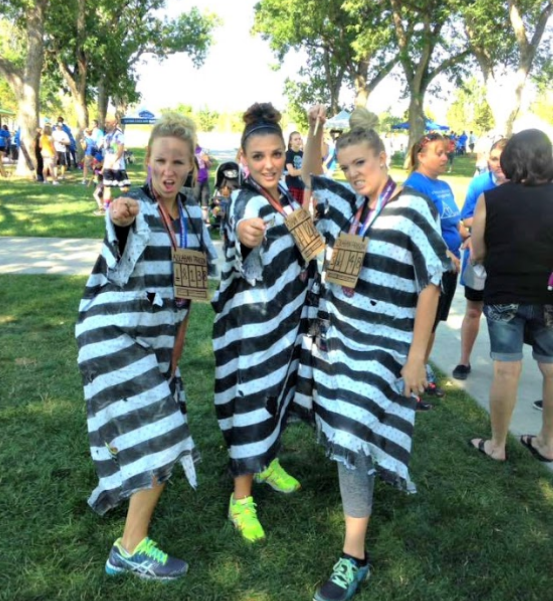 You may pick up your t-shirt, race bibs and your Race Packet begining at 6:00 pm at the southeast parking area of West Jordan Veterans Memorial Park by the big playground. If you have not already signed your wavier form online, you will be asked to do so then. Please bring a form of ID. 7:30 pm - 9:30pm Brooms Up! The Race Begins! The Course follows the sidewalk around West Jordan Memorial Park 4 times/4 laps. Runners on the street; Walkers/strollers on the sidewalk. After you finish the race and grab your medal, stick around for the medal ceremony, costume contest. Earthwings Bird Flight Show. Utah Rivalry - Quidditch Tournament! You'll want to bring your brooms and wands for this wizarding event. Be sure to get a picture with the costumers and animals participate in the other wizard activities!